5 Tips to Rock the School Run Look! 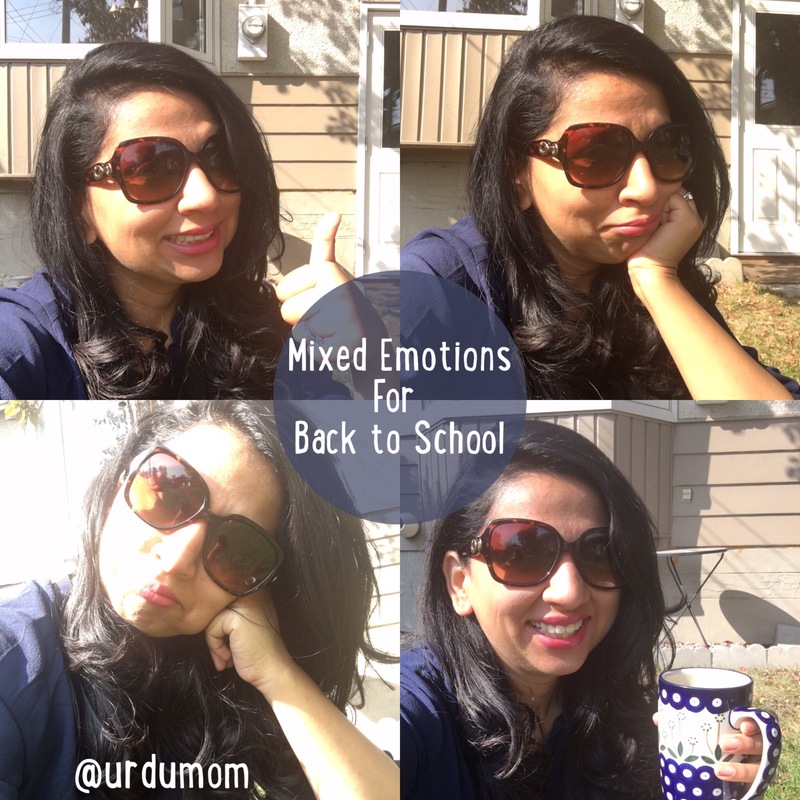 “Back to School” is a time of mixed emotions for parents. There is excitement for the new school year, sadness that the children are growing up too fast and sometimes relief if it has been a long summer. Back to School is also a time for new routines, schedules and resolutions. As mothers we often concentrate entirely on the family and neglect ourselves. This means that while the kids are well-fed and well-dressed as they leave the house, mom is only thinking about how to get everyone out the door on time. Besides my own family, the people who have seen me at my absolute worst are fellow moms at the school run! This year however I plan to change that and here are some of my tips for the School Run. No one expects Mom to be ready for London Fashion Week as she goes to drop the kids to school. Mornings are a stressful time and there always seems to be one crisis or the other to deal with. It’s no wonder then that Moms have been known to drop the children in their pajamas, with cereal in their hair or with toothpaste on their shirts (I might or might not have done any and all of these!). However I’m a firm believer that when you look good, you feel good. Here are some tips to look decent on the School Run this school year. This might be the simplest and most obvious tip but give yourself time to wake up before the children so you have time for yourself to pray/meditate, have a healthy breakfast and make a cup of tea/coffee. Get out of the Pajamas as soon as you get out of bed. This is the only sure shot way to ensure you don’t end up doing the drop off in them. Wear something with pockets. That ensures you can keep the mobile and keys on yourself and are not looking for them last minute. Scarves are a lovely way to add color to an outfit (hide any stains!). Messy buns are the perfect way to deal with messy hair. If all else fails prop up a pair of sunglasses on your hair. Always works! Dry shampoo is great to take care of oily scalps and to have refreshed hair at short notice. Sunglasses are a game changer and your best accessory for the school run. Prop them on your hair or on your eyes, they always help. Cross body bags are handy because they help keep the hands free and look great. If you have time for quick basic makeup in the morning more Power to You! But let’s be honest here, most of us are running around like a headless chicken in the morning. So if you’re short on time apply some sunscreen, tidy up the hair, put on a lipstick or lip balm and rock those sun glasses! Lip balms keep the lips hydrated and give your morning face a healthy glow. I love the Naturalene Lip Balms made of certified organic products, available in beeswax, vanila, mango, spearmint and strawberries & cream flavors. More details here. Your best accessory is your smile! Don’t forget to use it! Hope you enjoyed these tips. Let me know what’s your best trick to rock the School Run look? Loved reading this, such great tips! Sunglasses are a must for me! I’m going to take your advice and purchase more clothing items with pockets- that would really help! P.S love that these lip balms are organic!